The Fumo Pipe replacement screen pack comes complete with 3 official Fumo Pipe stainless steel screens, the same screens you get when you originally receive your Fumo Pipe. 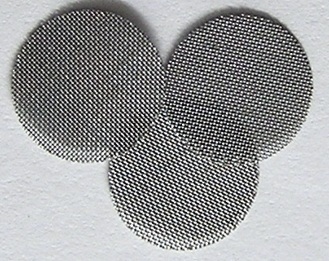 If you don't like cleaning screens and would much rather just replace them, this pack will keep you going for a while, as the Fumo Pipe's fine mesh screens can go a long time before cleaning or replacing is necessary. These screens will also fit the new Fumo Pipe Bling Series.